Anybody who has ever travelled, locally or abroad, has probably committed at least one of these travel sins. 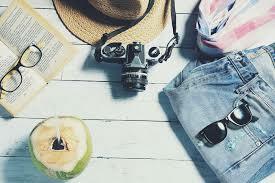 If, however, you are travelling for the first time, keep these tips in mind and make sure to avoid them, so you won’t be the annoying one of the bunch. The saying “When in Rome, do as Romans do” is true not just in Rome but to every place you visit. It is always important to be sensitive to the traditions and cultural practices of the place you are visiting. For example, cherry blossoms in Japan are treated preciously, and these trees bloom for only a short while before the flowers fall. The last thing you would want to do is to speed up the falling by shaking the tree just to get the perfect Instagram-worthy photo. We get it, it’s exciting to be in a new place for the first time, especially when you’re travelling with friends. But be considerate especially when you’re at the airport or in the airplane. While you and your squad are having the best time of your lives, others would want to take advantage of the flight to get some shut eye. What is the point of taking a break and traveling with your family, friends or your partner if you are just going to be on your phone instead of living in the moment? There is a lot more to enjoy in your destination than just creating the perfect photo. 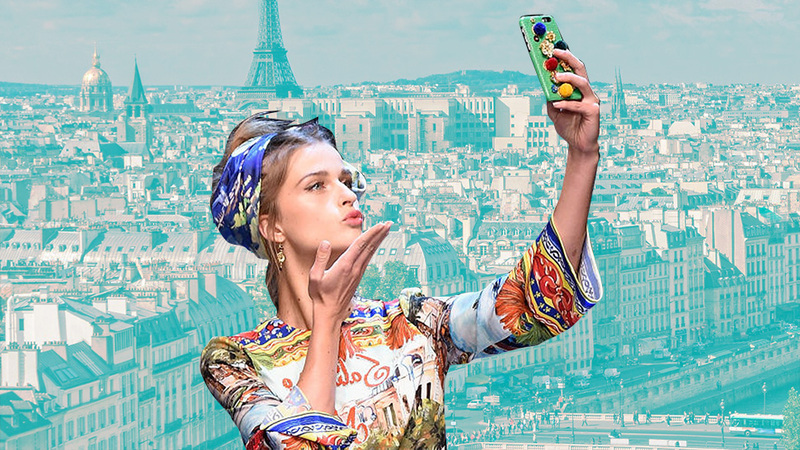 Besides, too much picture-taking can be a safety hazard—you might accidentally fall somewhere for taking selfies or your phone gets robbed from you. Show the locals some respect, especially when you are visiting sacred places, like temples and churches. Try not to justify your freedom of self-expression through the way you dress when you are supposed to be well-covered up. Reserve your short shorts, crop tops and flip flops for the beach. 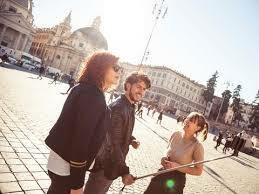 If you are going on a group tour, remember that those people who will be on the same group paid the same amount of money as you, and most likely they want to do everything stated in the itinerary. When your guide tells you to return to the bus after an hour, be respectful to your fellow members and return to your group on time. If you wish to take your time in every destination, make your own itinerary and tour the place privately. Hopefully, this list is just a laughing matter to most of you and that you already know these must-avoid things when travelling. But if it’s your first time to travel, keep these tips in mind to avoid being the annoying tourist.